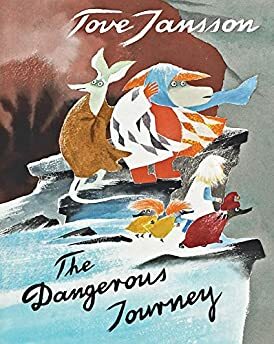 This new release by Drawn & Quarterly was the last picture book completed by our collective fairy grandmother Tove Jansson. In gorgeous watercolour illustrations and a whimsical lyricism, Jansson tells the story of Susanna, a precocious youth fed up with her humdrum day-to-day. She aches for adventure. A story or adults and children, the serious and the impish, alike. As the name suggests, this comic collection is written pointedly for white readers. 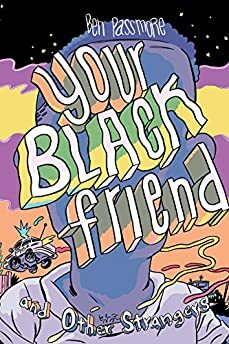 Told through challenging and humorous stories, it's broadly about the ways in which today's social and moral contacts are failing black people and the vulnerable. Specifically, it's about characters tinted in purple and pink hues just trying to get through the daily chaos. 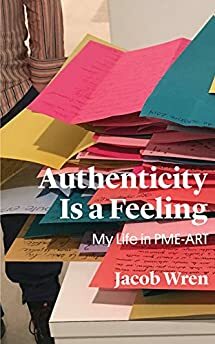 In this collection of essays, local Montreal writer/artist/sage Jacob Wren shares his experiences in multi-disciplinary performance. As a member of the bilingual collective PME-ART, Wren recounts his theatrical and musical experiments through this intimate collage-memoir-diary. A deep dive consideration of cities, how they are built, and how we live in them. 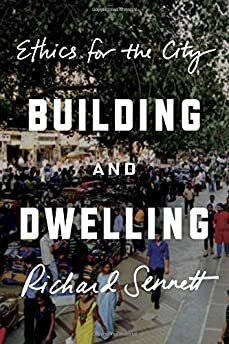 Sennett looks at the evolution of cities in widely different locals, For everyone who lives in a city (yes, you! ), because they are not indifferent settings but trace long histories of disparity, growth, and unusual adaptations. 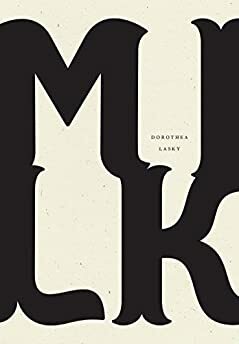 Opening with a startling and vivid line by Ovid, Lasky's collection of poetry is a series of shudders. Each line stands on its own and demands the imagination, longing, and sorrow of the reader. She writes with tender aches and pains about her body changing into a maternal one and the loss she subsequently encounters.